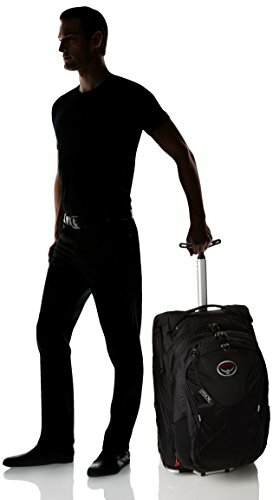 Top 15 best soft shell carry-on luggage | Tumi, Briggs & Riley and more! 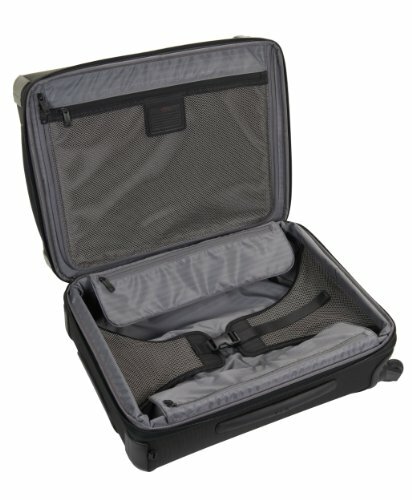 Some people totally swear by soft shell luggage. Sure, that slick fancy hard shell sure it tempting, but there are a number of major pros to going soft shell. 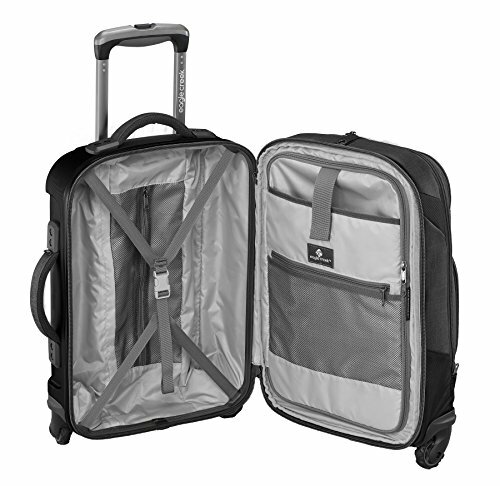 This isn’t a hard and fast rule, but generally soft shell luggage will be lighter than its hard shell cousin. 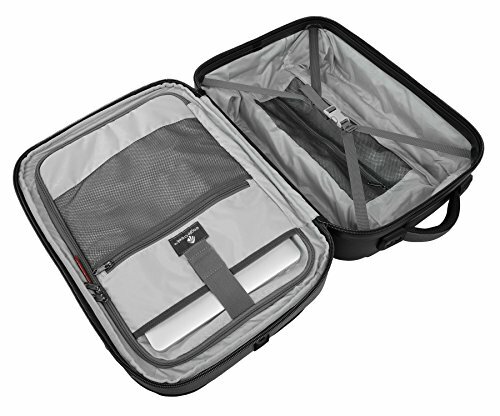 This is imply because of the use of fabrics like cordura or ballistic nylon instead of polycarbonate or various plastics that are generally used for hard luggage. 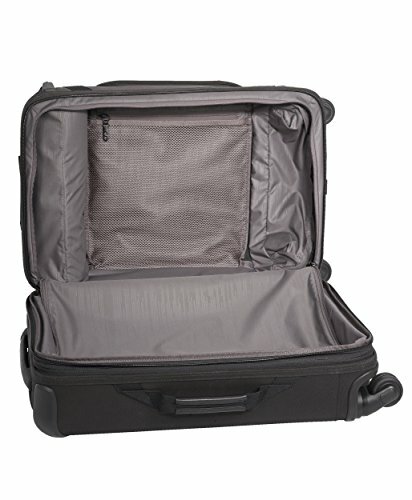 So if you are trying to cut down as much as possible on bulk, you may want to look at soft shell caryy on luggage. 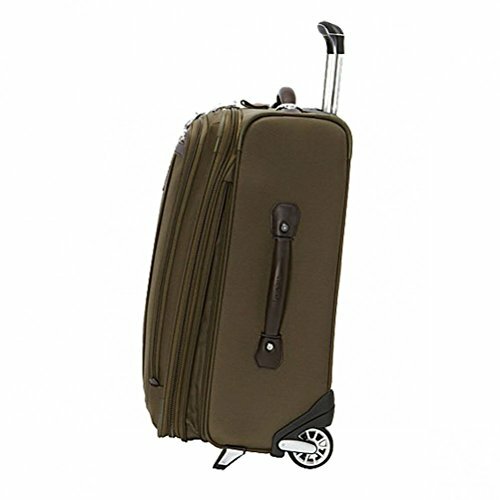 Believe it or not, even some of the best hard luggage will experience cracking over time. 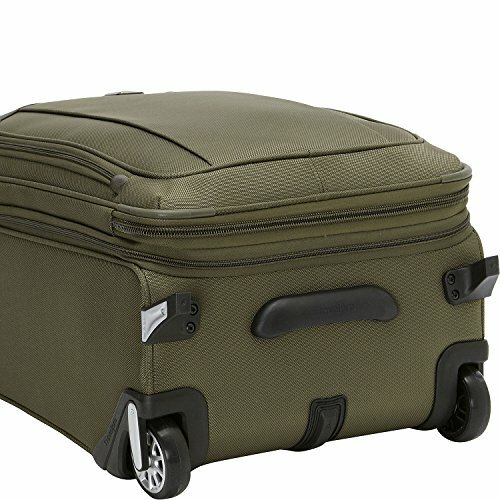 This is just the reality of how hard we can treat luggage. 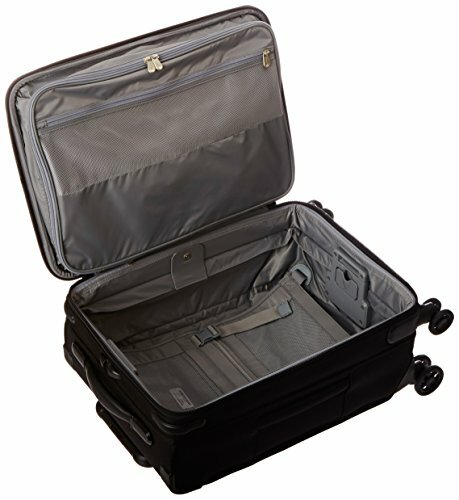 Fabric-based luggage simply does not experience cracking in the same way. 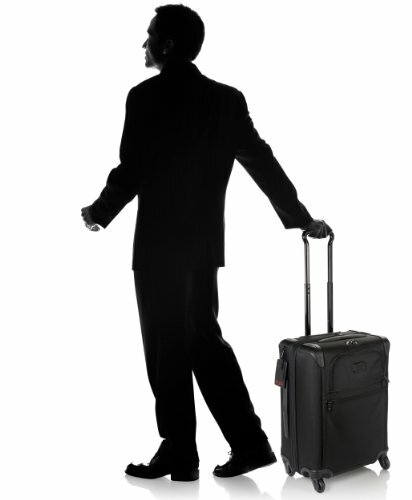 We are all trying to get the maximum size carry on luggage on the plane nowadays. 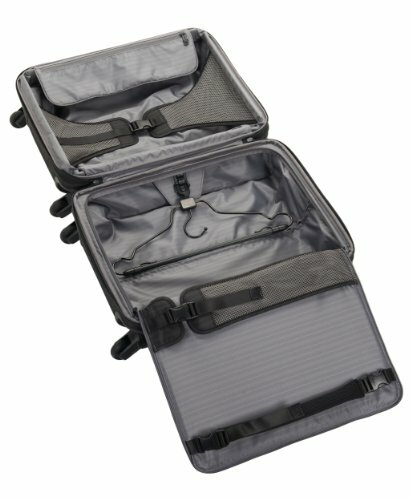 You don’t want ot pay extra to check your bag right? 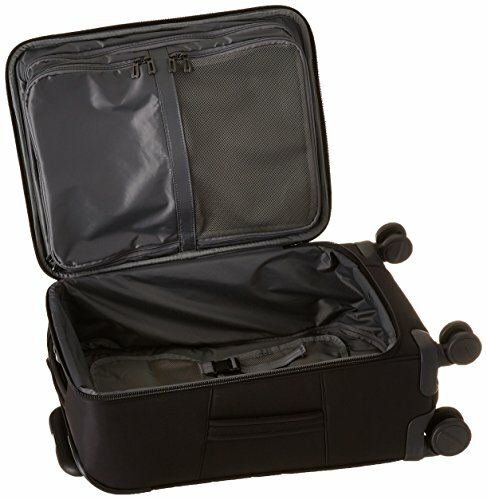 Well, one major advantage of cost shell luggage is that it is pliable. Meaning that you can actually compress the bag a little. 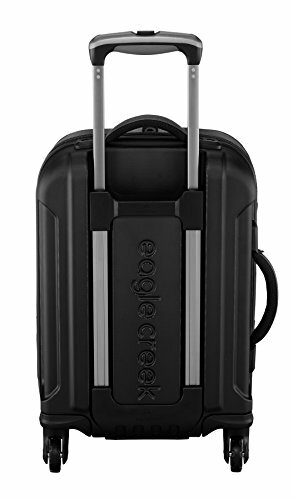 This is handy to be able to squeeze your bag to fit the airline specifications (the little metal basket at check-in) or into the overhead bin. 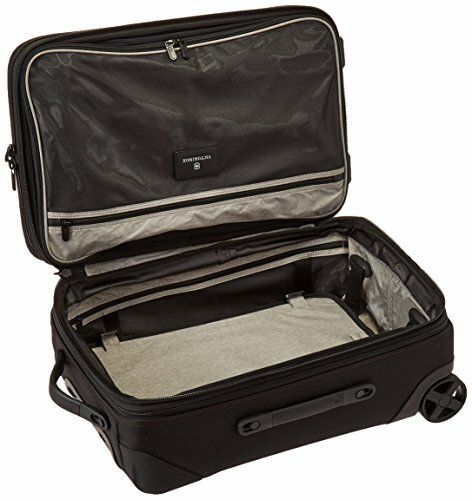 You’d be surprised how much you can compress a soft shelled bag. 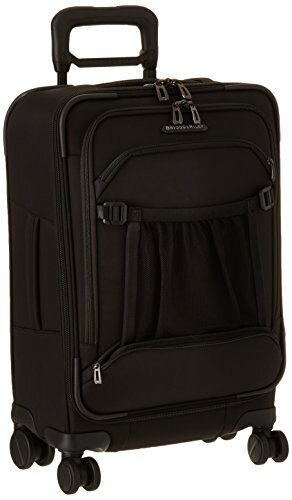 We couldn’t narrow our favorites down any more than fifteen of the best of the best carry on bags that are soft shell. You’ll see a couple companies hit our top fifteen twice (we liked them that much). 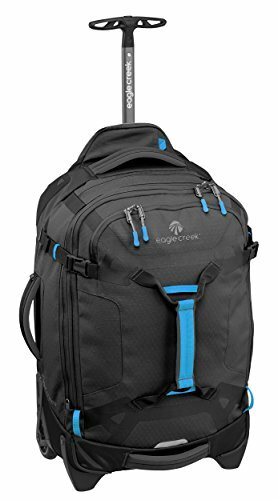 Keep in mind that a few of these bags are for very specific applications, but for the most part we picked extremely versatile and durable carry on bags. 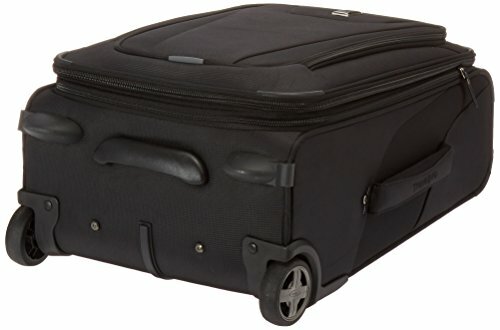 When possible we tried to find models that were maximum domestic carry on for the United States. 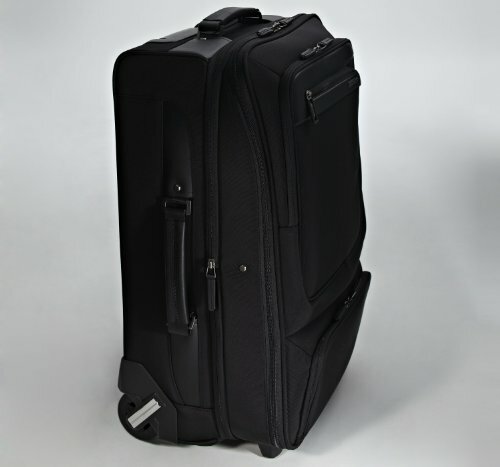 And for most companies they offer this model as well as the smaller international carry on. 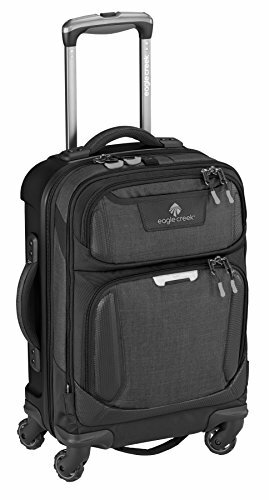 At the top of our list are a couple of the best deals in luggage. 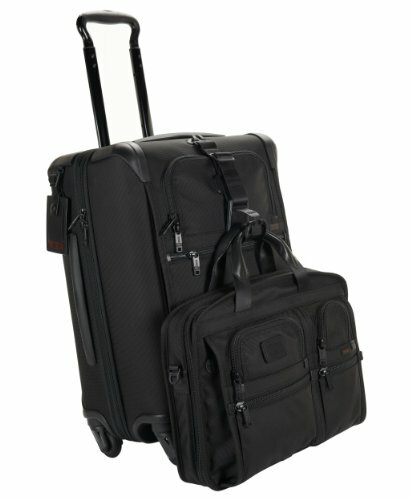 The TravelPro Maxlite 4 and Travelpro Platinum Magna 2 are two of the most highly rated bags on the market. And rightfully so. They incredibly durable and have some of the best customer service in the business. 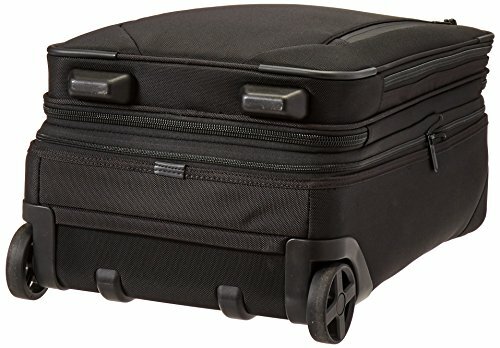 There aren’t any bells and whistles here, just two of the best constructed carry-on bags that you can buy right now. Don’t believe us? 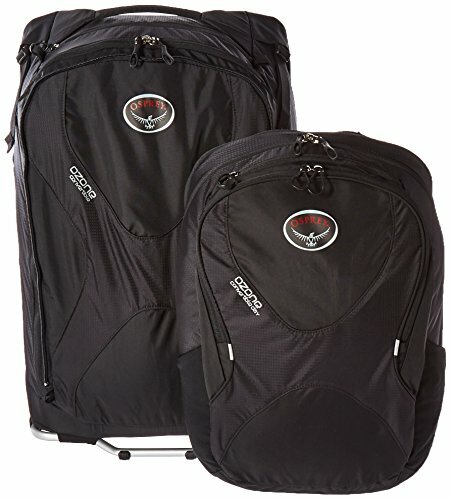 Check out the wacky number of 4 and 5 star reviews on Amazon for both of these bags. People love them! 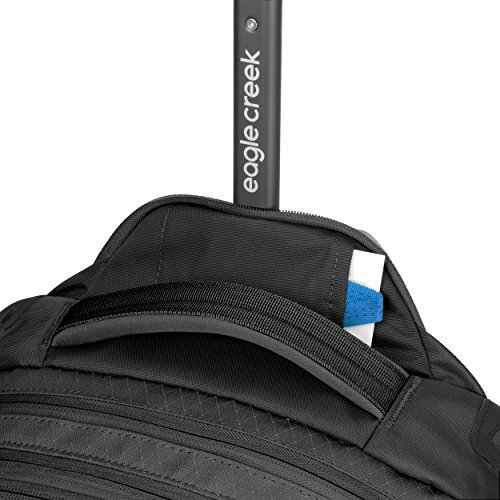 Eagle Creek makes some of the most functional and innovative carry on luggage around. 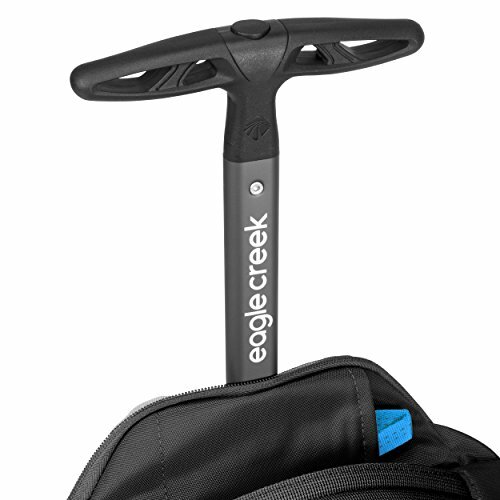 That’s why we love the Eagle Creek Tarmac AWD and the Eagle Creek Load Warrior 22. 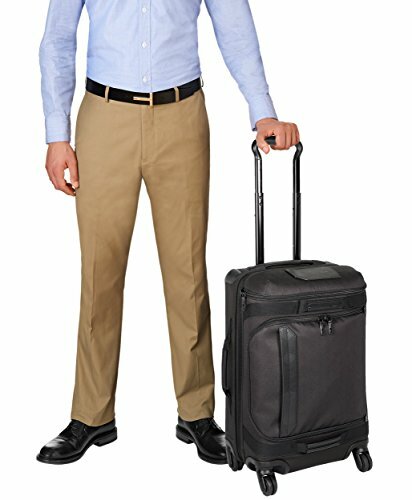 Both of these are amazing bags. 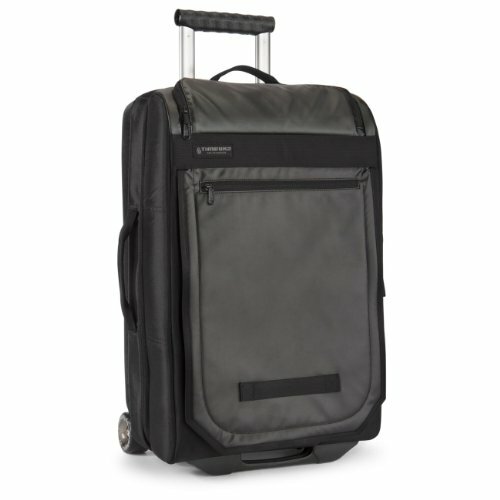 The Tarmac AWD (0r all wheel drive due to its four spinner wheels) is arguably our favorite bag on this list. 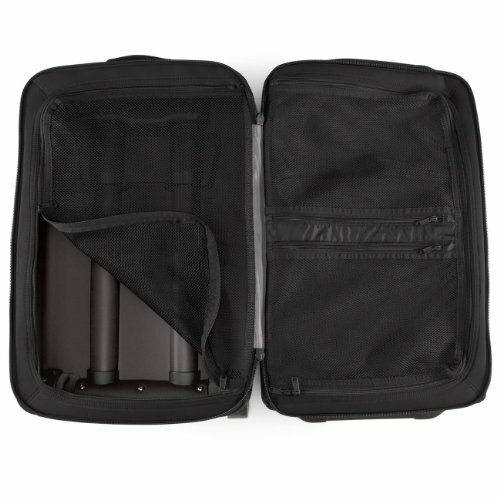 It is functional, rock solid and has some really great additions including a tablet sleeve, integrated spaces for packing cubes and even a genius hangar for a coat integrated right into the bag. 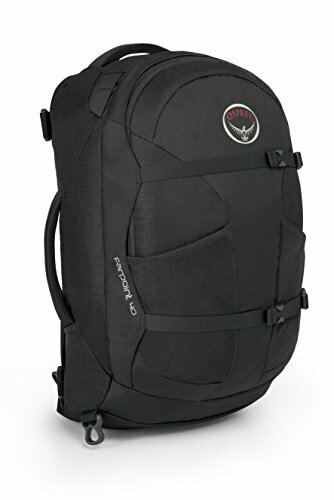 The Load Warrior is for those of you regularly yanking around your bag on cobble stone roads in Europe or on safari. 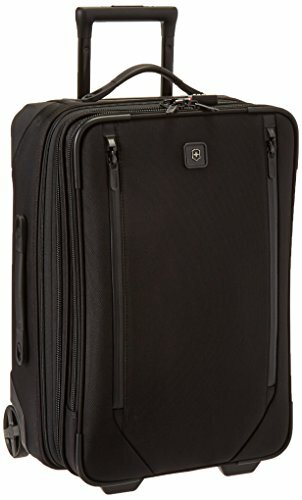 This bag is meant for abuse. 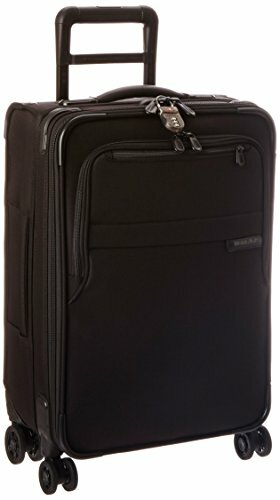 It features some of the best treaded wheels on a carry on and enough handles and pulls to make this bag a snap to pull off the top of a bus or any other strange adventurous place you have managed to stow it. 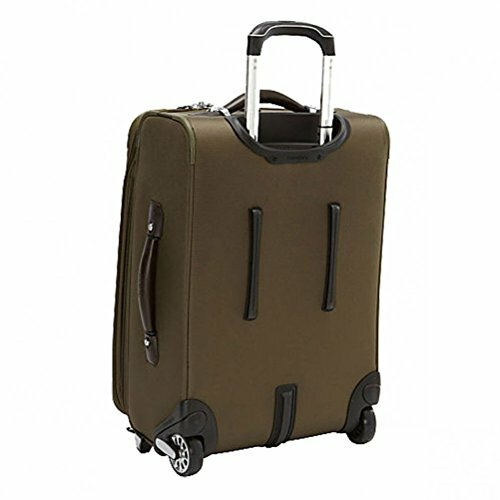 If we had to pick the most durable bags on this list it would have to be the two Briggs & Riley bags. 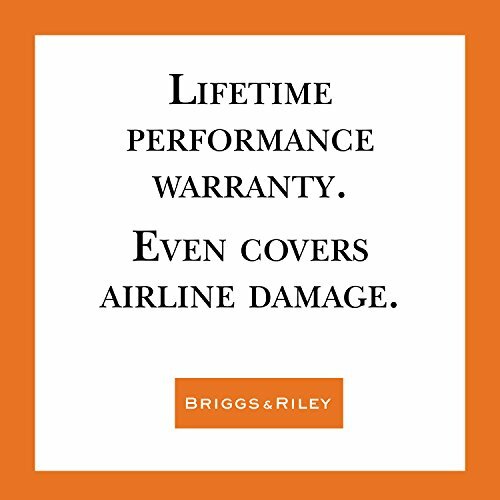 Anyone that knows bags knows that Briggs & Riley is top of the tippy top. 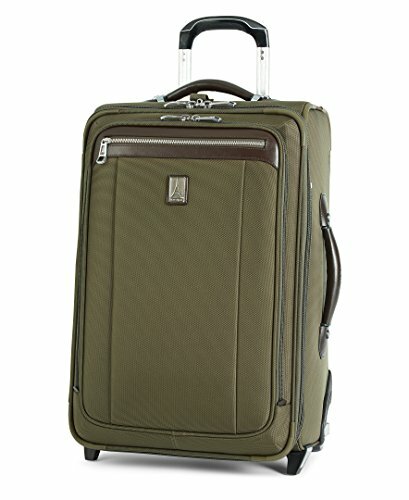 The Briggs & Riley Baseline Domestic Carry-On Exp Spinner is our favorite carry on model by B&R. It’s spacious, understated and absolutely ridiculously well built. 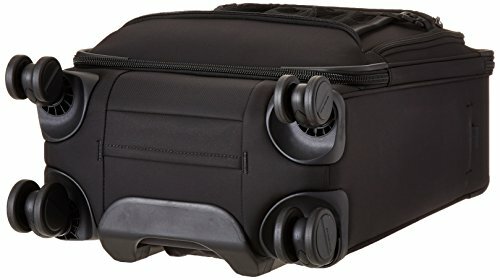 You pay a premium, but if you want a bag that will still be going strong in 15 years, this is the one to buy. 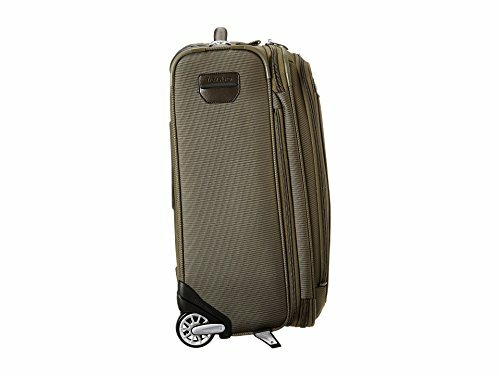 The Briggs & Riley Transcend Domestic Carry-On Spinner is basically the little (slightly lesser quality) brother to the B&R baseline. But its quality basically still kils everything else on this list. 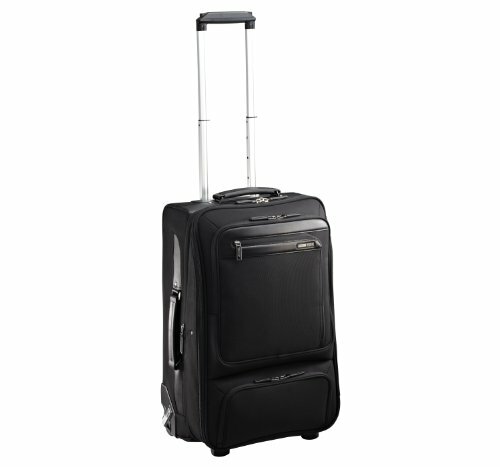 At $299 this is one of the best value propositions in carry on bags. 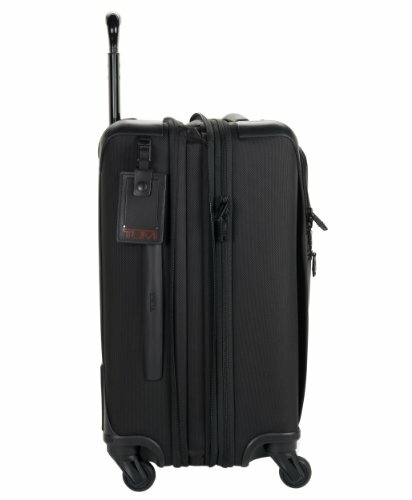 We had to include a couple models by Tumi. These guys really get the durability thing but also doing it in style. 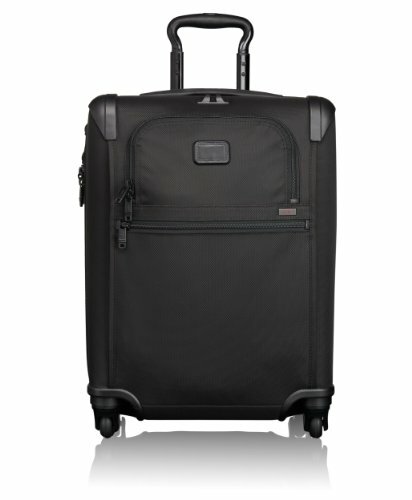 First up is the Tumi Alpha 2 Continental Expandable 4 Wheel Carry-On. 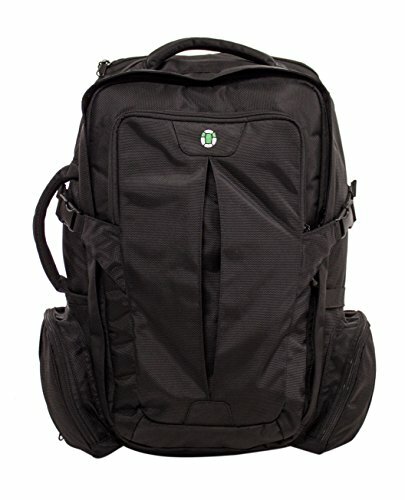 Made of ballistic nylon, this is a favorite of many bag enthusiasts due to its smart design inside. 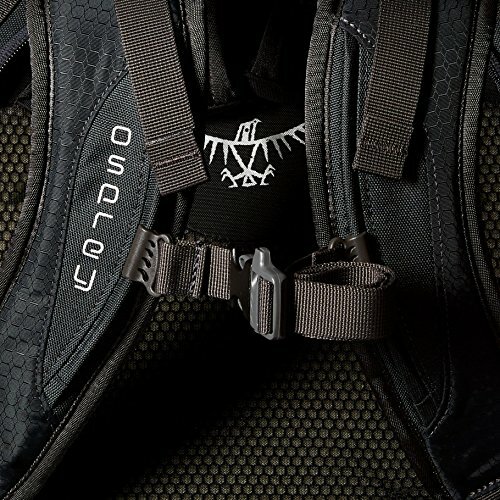 We love the attention to the zippers as well as the luxurious liner inside this bag. 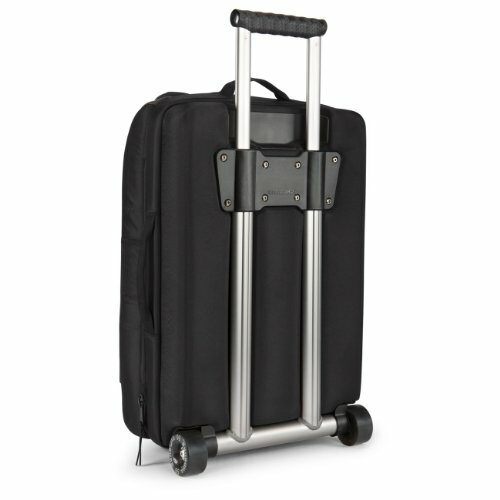 Next is the Tumi Tahoe Sierra International Carry-on. 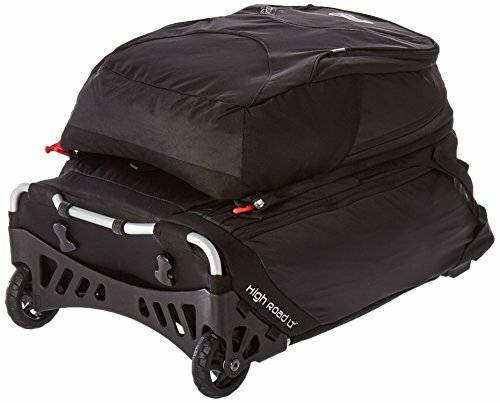 This is a bit more of a unique bag since it kind of looks like a duffel bag strapped to some wheels. 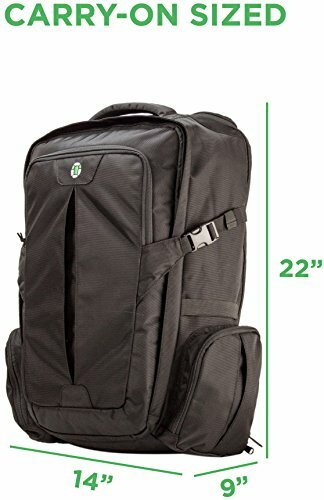 Like many of the bags on this list it uses a nice split design but goes that extra mile and adds a pass-through wall that allows you to find stuff in your bag much easier. 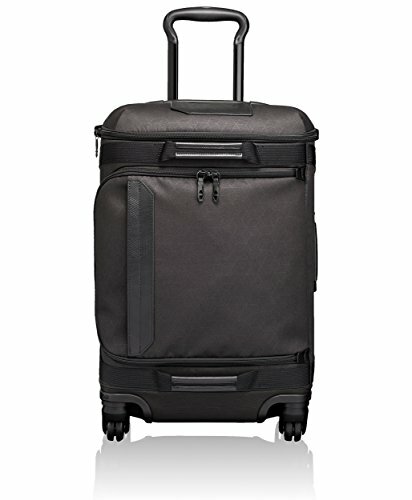 We absolutely love the look of this bag and since its from Tumi, you are getting top notch craftsmanship. 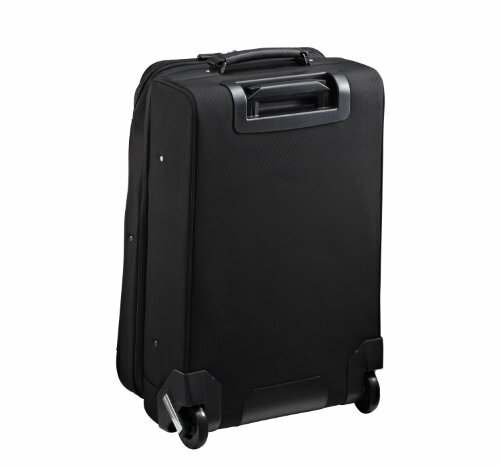 Victornox is legendary in the world of durable goods, including bags. 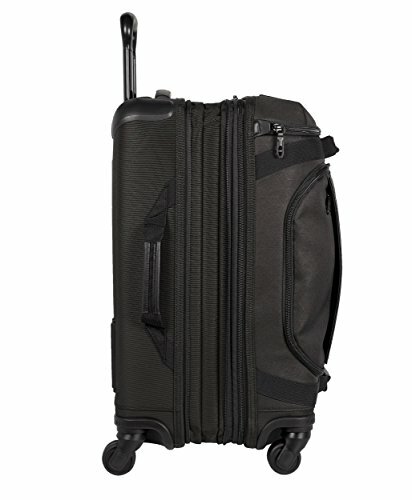 The Victorinox Lexicon 2.0 Global Expandable Carry-on is their best made carry on bag. 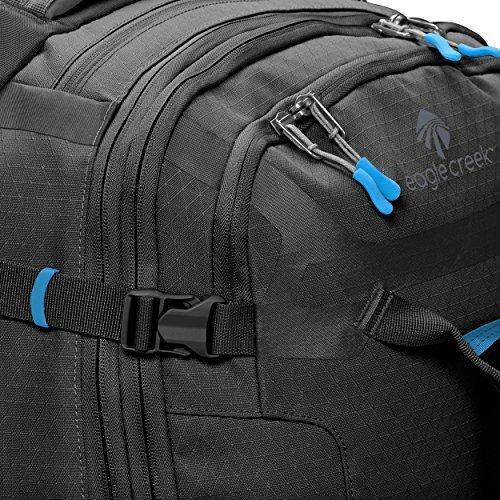 A lifetime warranty shows how sure they are of this bag’s construction. 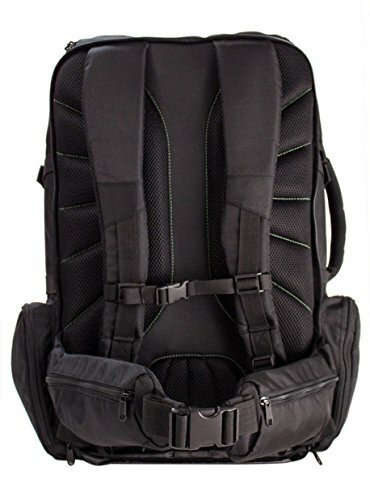 Pretty much every bit of this bag is reinforced, from the corner guards to their use of military grade ballistic nylon, it’ll be hard to damage this bag. 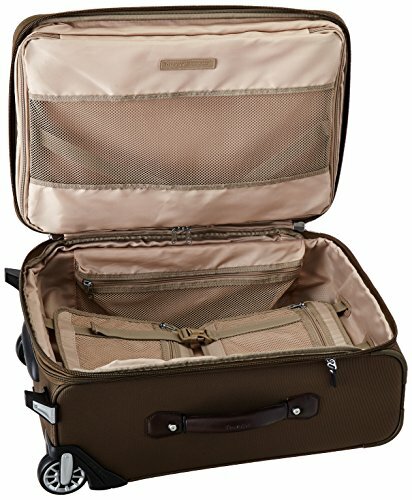 Even the handles are lined with leather. What more do you want from a bag? 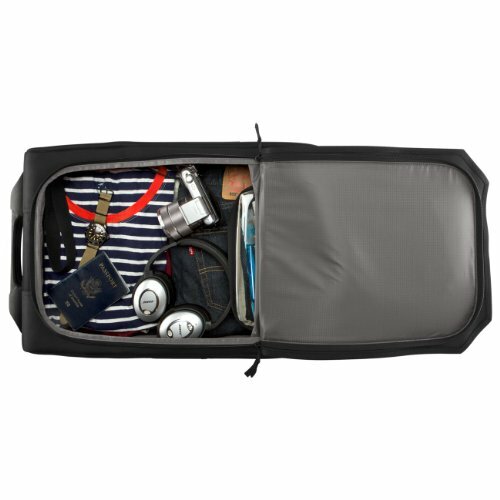 We love the Timbuk2 Copilot. 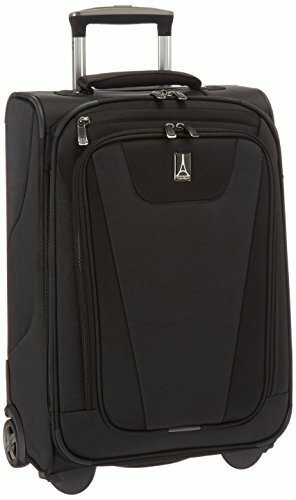 From its skateboard wheels to its innovative use of nylon and other smooth but durable fabrics, they made a carry-on function more like their awesome duffel bags. 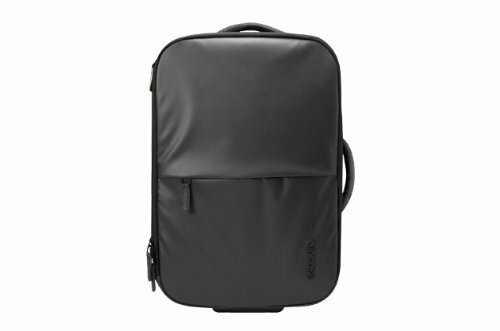 You can slide a 13 inch Macbook Pro into this bag but you can also fit a tonne of clothes in the nice clamshell design that Timbuk2 spent years perfecting. Multi-position telescoping handles adapt to your height for easier handling and can be fully extended or collapsed as needed. Up first is the tank known as the Zero Halliburton Profile 22. Like all of their bags, ZH hasn’t skimped here. From a solid frame to great smooth wheels, the Profile is a winner all around. 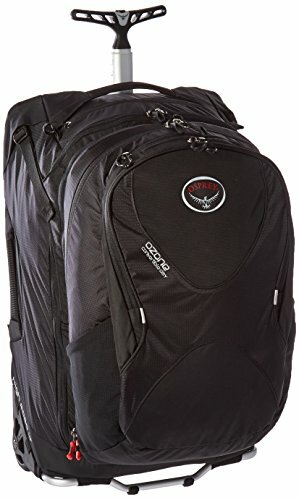 Next is the Osprey Ozone convertible carry-on luggage. 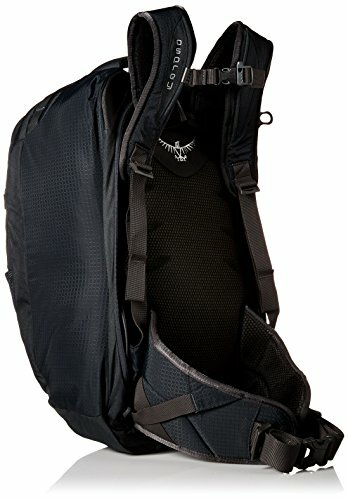 This bag is awesome because it can take so many forms. 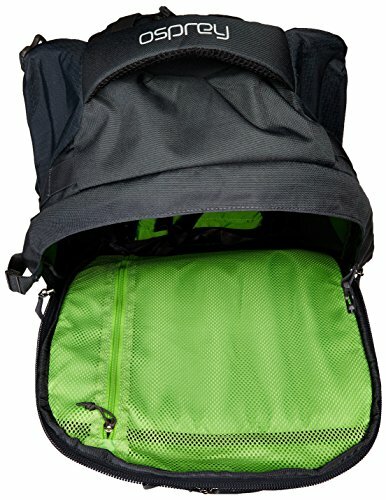 It has hidden backpack straps so when you can’t easily roll this bag around, you can go into backpack mode. 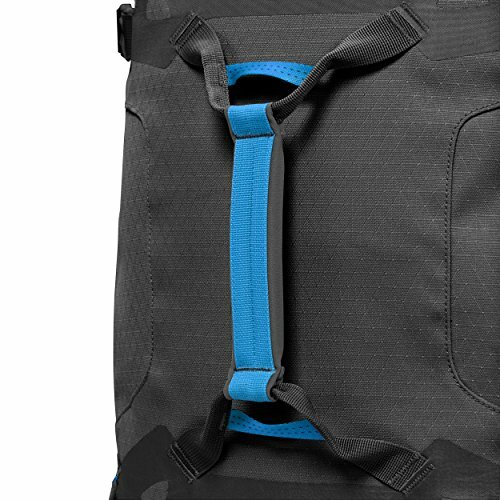 And once you get to your destination you can detach the included daypack for an adventure. 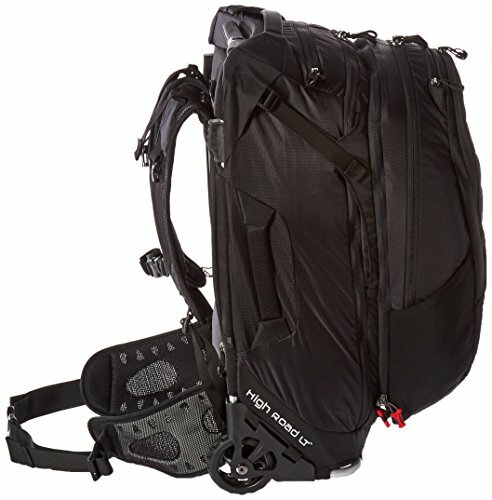 Osprey’s warranty is literally the best in the business. 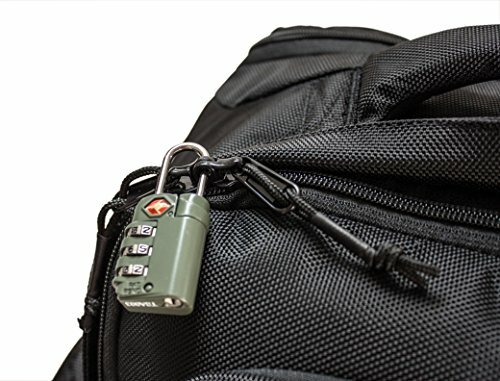 They’ll replace or fix your bag NO MATTER WHAT. 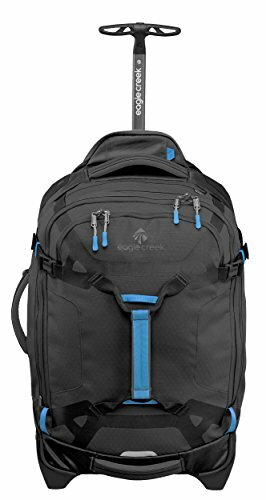 It’s this attention to quality which keeps them at the top of our list when it comes to outdoor and adventure style bags. 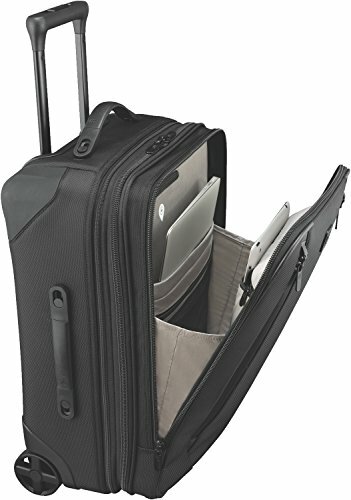 The Incase Eo Travel Roller comes in with a great addition for tech heads. 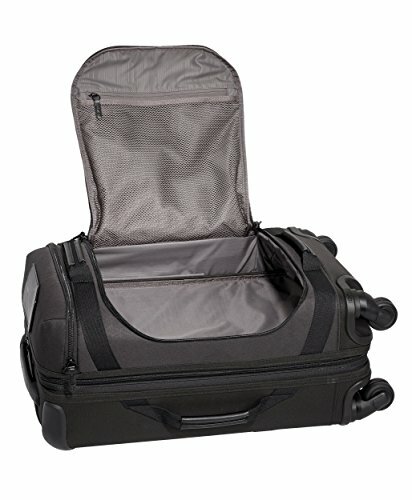 This bag is excellent for business travelers that have a laptop and other electronic gear that they want to keep safe in its weather resistant shell. And it is really stylish too! 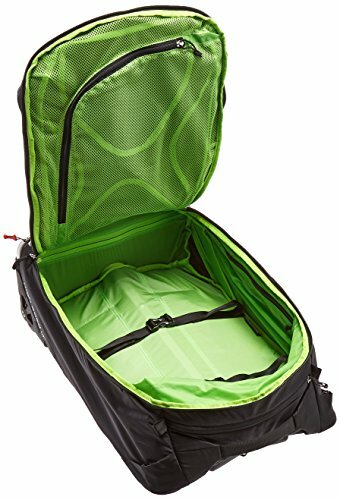 Consider a packable duffel bag if you want to bring a collapsible bag inside your main bag. 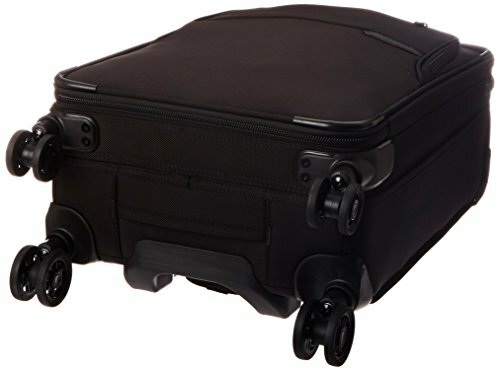 You’ll be shocked how much this comes in handy when bringing back souvenirs from vacations! 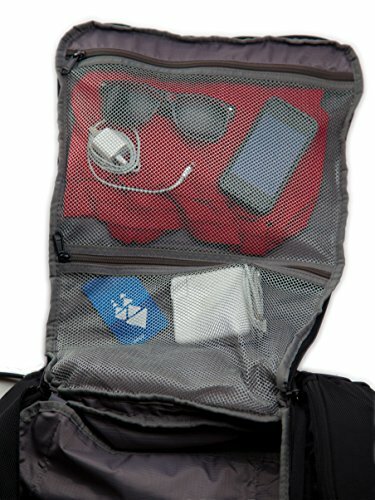 BRING EVERYTHING YOU NEED WITHOUT CHECKING A BAG. 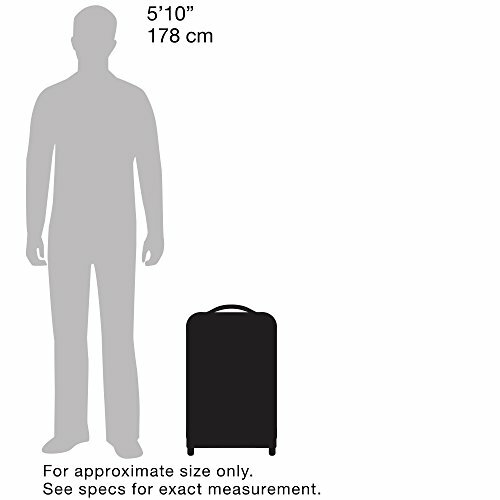 The Tortuga is a maximum-sized carry on backpack measuring 22 x 14 x 9". 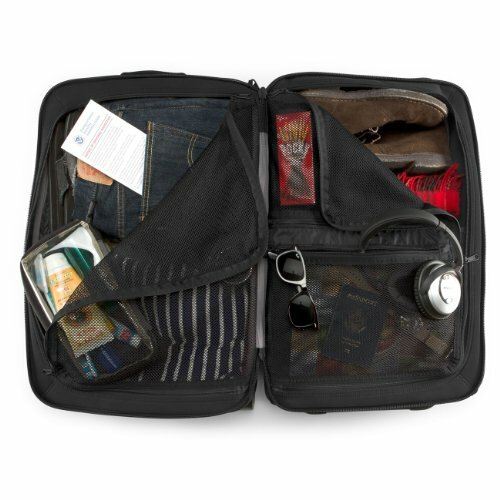 KEEP YOUR BAG ORGANIZED AND YOUR STUFF WITHIN REACH. 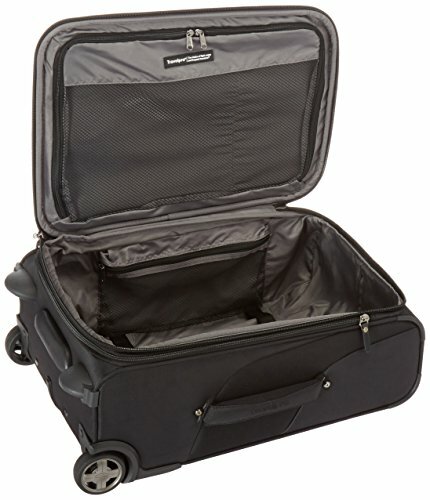 The Tortuga is front-loading, like a suitcase. 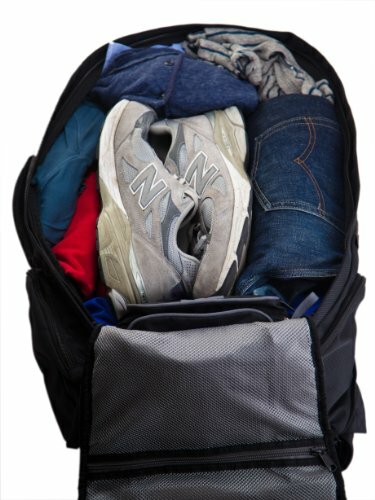 Neatly pack your clothes and find what you need in your bag. PREVENT DISCOMFORT AND INJURY. 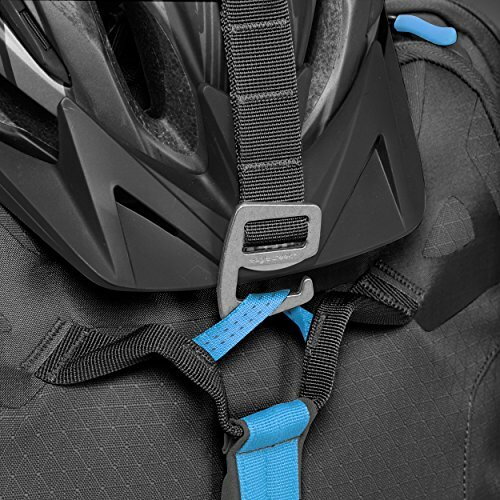 The padded hip belt transfers 80% of your bag's weight from your shoulders to your hips for a more comfortable carry. NEVER GET ROBBED. 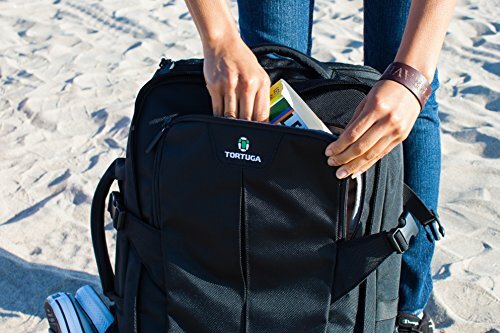 All of the Tortuga's main compartments have lockable zippers to deter pickpockets. PROTECT YOUR COMPUTER. 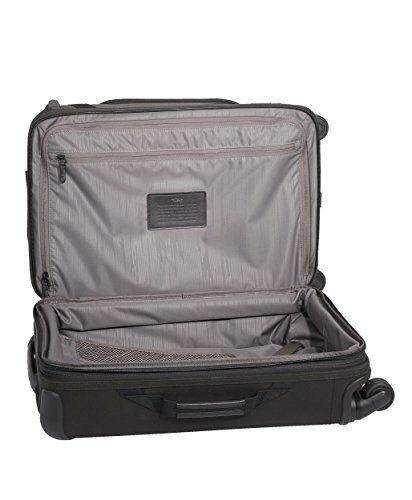 The padded laptop sleeve fits up to 17" computers, has a lockable zipper, and is easy to access at airport security. 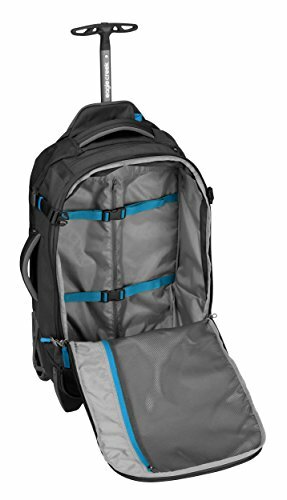 Backpacks have become a viable “one bag” solution for those of you packing light. 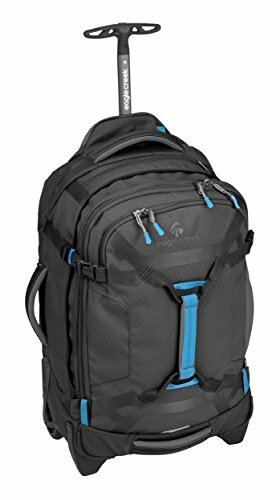 And that’s why the Osprey Farpoint 40 and the Tortuga Travel Backpack exist. 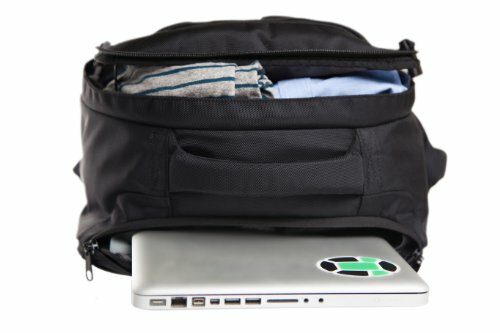 Both of these bags are super durable, but also include enough clever pockets to include both your travel essentials and your laptop and other electronic goodies. 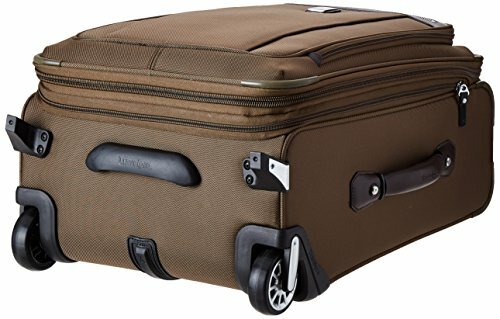 at 40 and 44 litres, these bags can fit a lot more than you think. 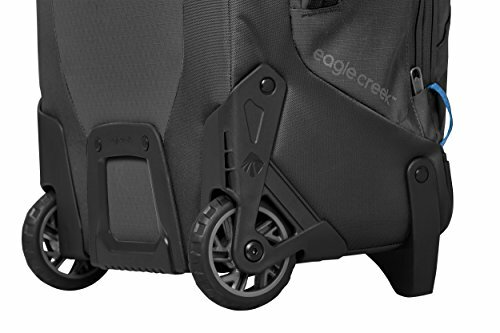 If you’re going somewhere where wheeled bags just aren’t practical, either of these bags will be great.